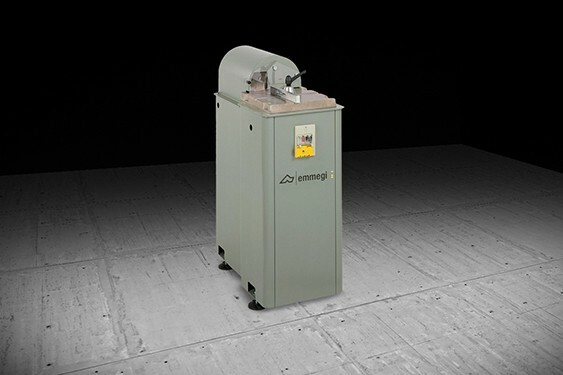 Single-head trimming machine with rising blade, for extruded profiles and flat sheets of aluminium. 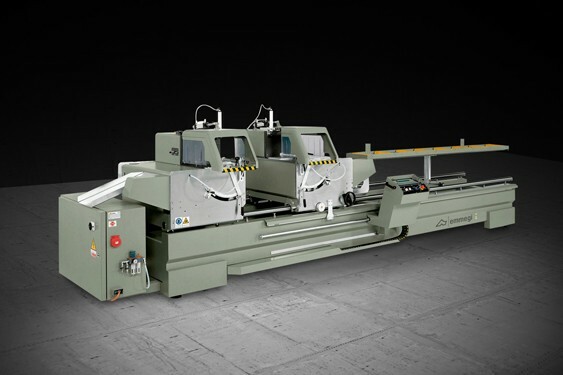 The especially rugged structure allows well defined and accurate cutting and ensures perfect parallelism between the profiles faces. 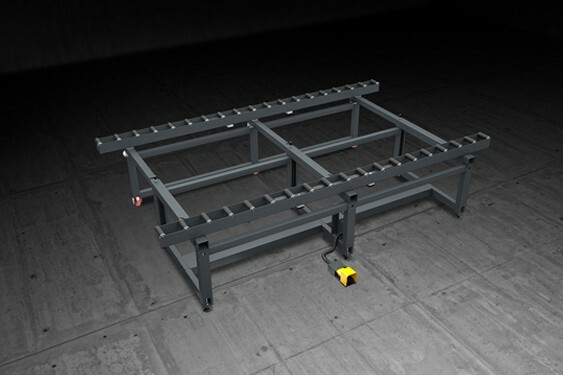 Furthermore it can be equipped with profile support roller conveyors to increase its versatility. 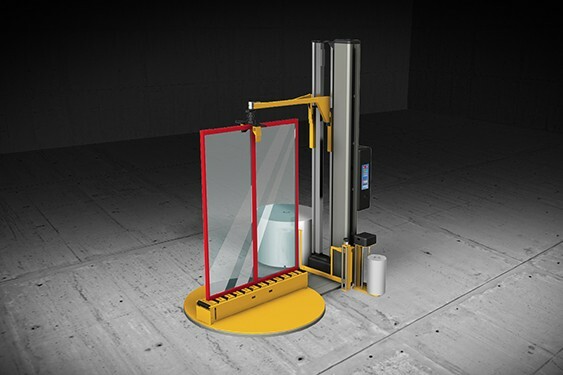 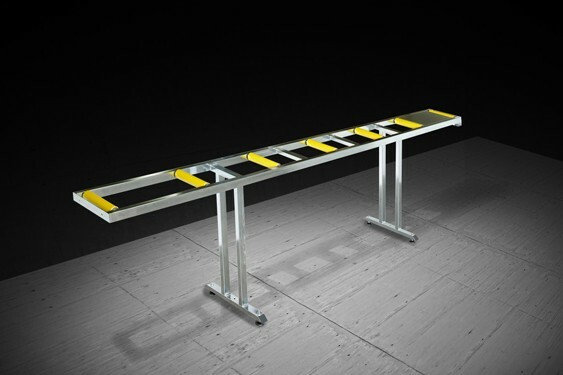 The blade guard is designed and built to work under the best safety conditions.